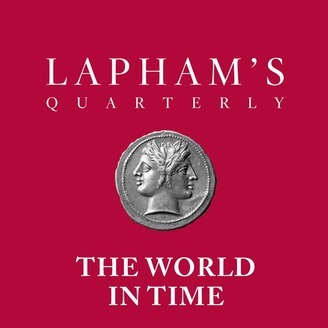 Lewis H. Lapham, the founder and editor of Lapham’s Quarterly, interviews authors of new books of history. New episodes are released biweekly. 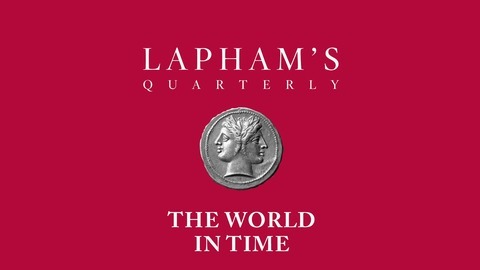 laphamsquarterly.org. Lewis H. Lapham talks with Andrew S. Curran, author of “Diderot and the Art of Thinking Freely.” Thanks to our generous donors. Lead support for this podcast has been provided by Elizabeth “Lisette” Prince. Additional support was provided by James J. “Jimmy” Coleman Jr.